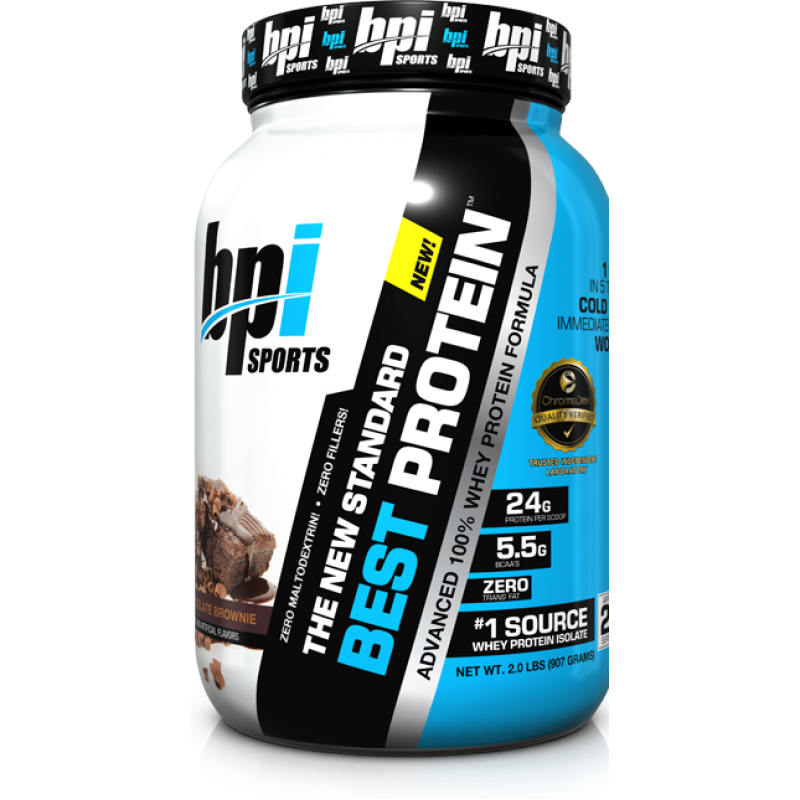 BPI Sports Best Protein only contains a minimal amount of ingredients and is your typical blended whey protein. 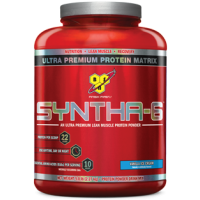 Each serve contains Whey Protein Hydrolysate, Whey Protein Isolate, Whey Protein Concentrate. Each serving of Best Protein provides 24g of protein, 3g of carbohydrates, 2g of fat and 120 calories all up. There are no added aminos, so you’ll be getting pure unspiked whey protein in each and every scoop. There are some other ingredients, but they’re used for flavouring, mixability, shelf life and sweetness. You can rarely go wrong with a blended whey protein. 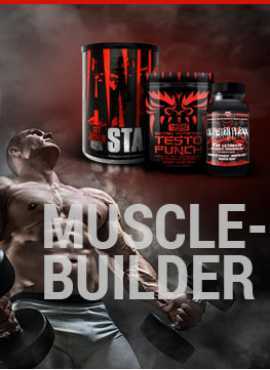 It’s just one of those supplements that is essential for any serious trainer looking to maintain and boost their lean muscle mass. BPI’s Best Protein is a very typical blended whey protein that utilises all three forms of whey protein, making it a fairly fast absorbing protein ideal for post workout, but can really be used throughout the day as well. Best of all, BPI Sports has ensured that their protein is free from added amino acids so you’re getting 100% pure whey protein and no unnecessary aminos. The new Best Protein from BPI Sports is a decent blended whey protein, which is ideal for the majority of trainers wanting to boost their protein intake. It’s a bit faster absorbing than BPI’s Whey HD and a little slower than ISO HD, but is still a good protein to take throughout the day and around training times. BPI Sports are evolving their brand image by producing a range of cost effective foundation supplements with Best Protein being one of the main products.